Achievements Engine, Retention Tools and similar terms seem like they are not players’ concern. But even though they are intended for casino operators, they are aimed at improving gaming experience. Starting from January 2018, Quickspin launches Achievements Races tool, which is another attempt to make slot extra exciting. When talking about Achievements Races it’s worth mentioning Achievements Engine first. 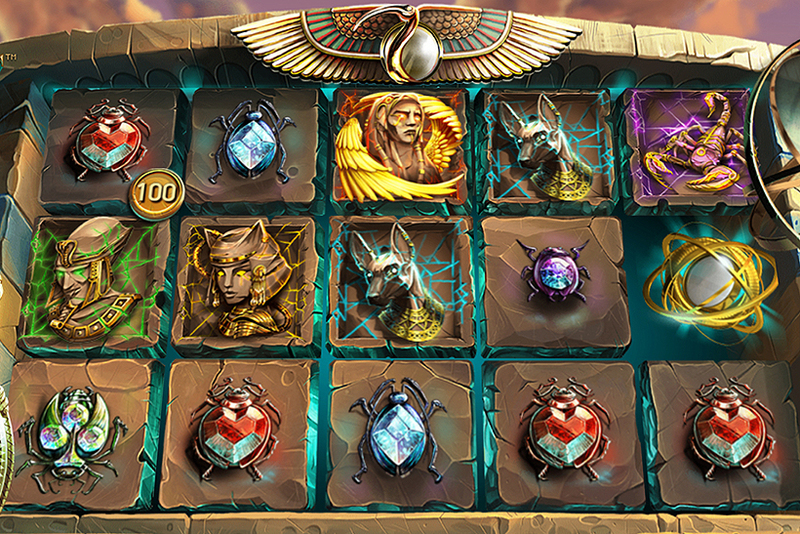 The tool was launched by Quickspin in April this year to make slot experience more rewarding. 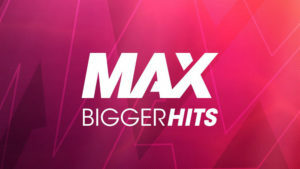 This feature is available in some of the Quickspin’s slot hits. 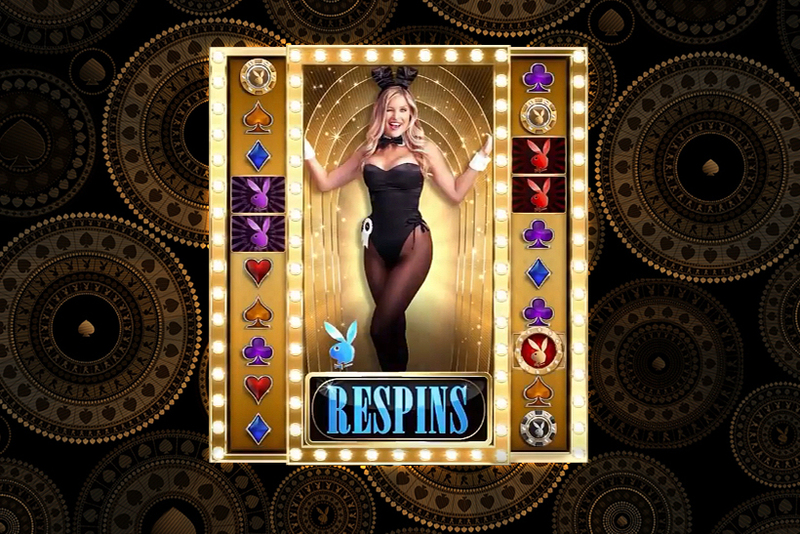 There are six game events, which are different for each slot, and in case one of the events takes place, players collect Quickspin tokens. These tokens are then used to activate bonus features. For instance, Big Bad Wolf slot releases tokens when Free Spins round gets triggered, or when the brick house is blown down. 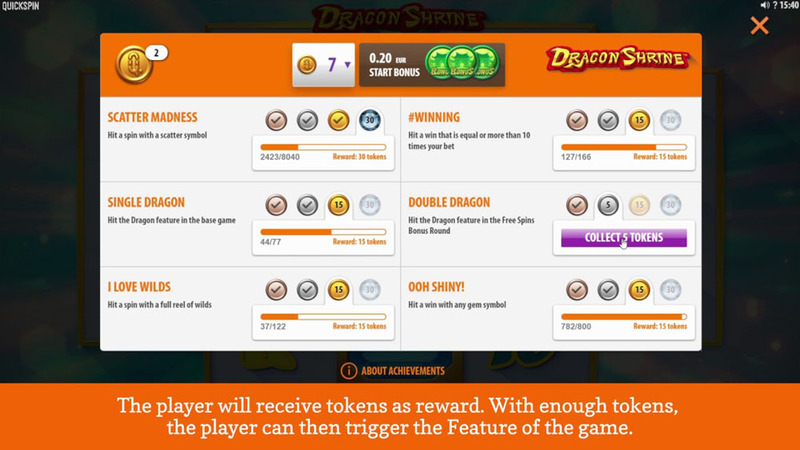 There are four levels each offering more tokens for the same events. Players upgrade once certain game event takes place a specified number of times. In January 2018, Quickspin casinos will get another tool which complements existing Achievements Engine. 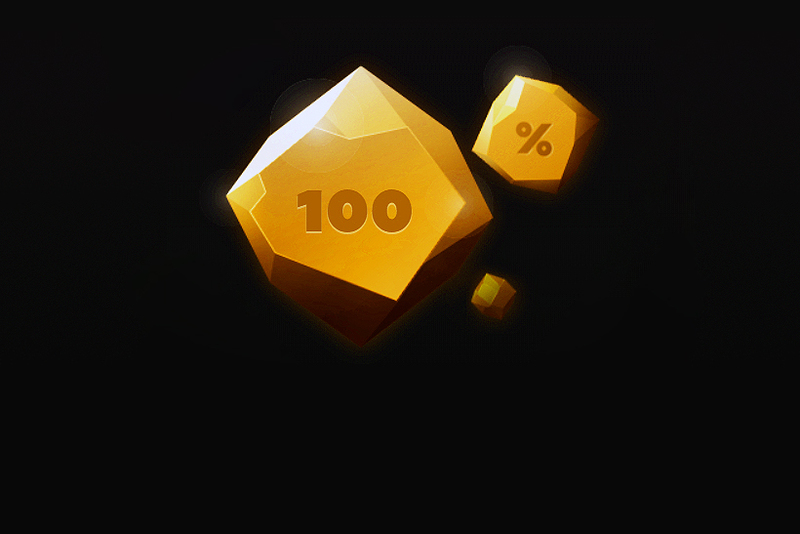 The developer doesn’t provide details on how exactly Achievements Races will work. But they explained that operators will be able to set promotional periods and within these periods players will get tokens much quicker. 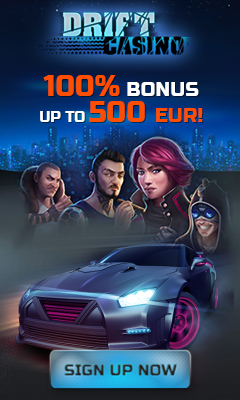 Quickspin follows general trend of making slots more appealing to younger audience who play video games and got used to getting rewards for their achievements. Achievements Races feature will certainly improve gaming experience and help operators boost player loyalty.